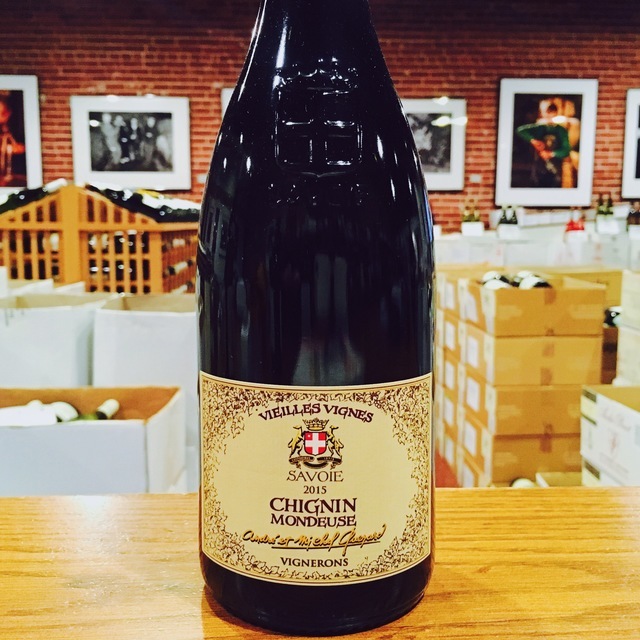 Fill out your info and we will notify you when the Chignin 4-Pack André & Michel Quenard is back in stock or when a new vintage becomes available. Savoie’s vineyards are known for their dramatic, picturesque position in the French Alps, as well as their tendency to produce fresh, low-alcohol, mineral-driven wines. 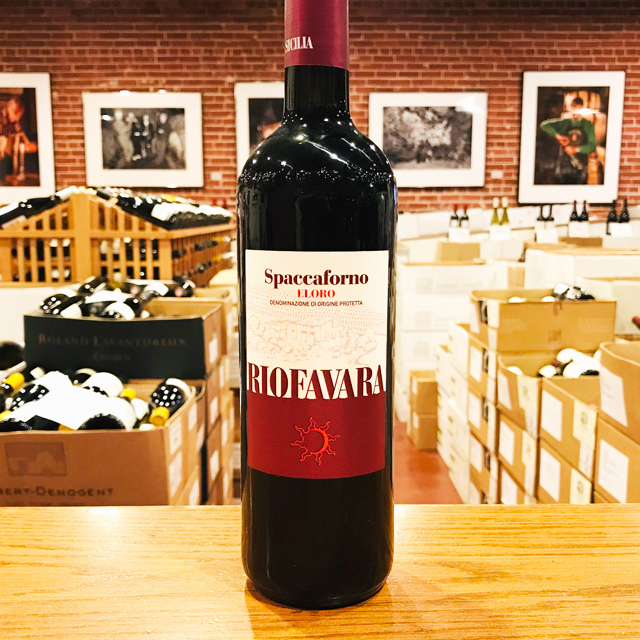 This is all well and good, but rarely do we ever delve deeper into the region, analyzing its various terroirs and the unique wines born from them. After all, we would never make single-sentence generalizations about Burgundy or the Loire, so why should Savoie be reduced to such simplistic treatment? 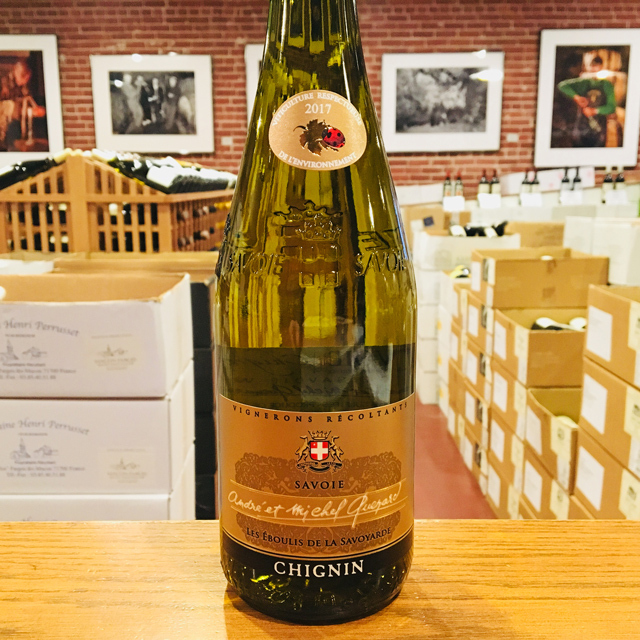 Today’s pack focuses on the village of Chignin, one of the top crus within the overarching Vin de Savoie appellation. Chignin has all the makings of a great terroir. Situated at the foot of the colossal Massif des Bauges, its vineyards are not especially high in elevation; they rarely exceed 350 meters, equivalent to the top of Burgundy’s famous Côte. And yet, at the western extremity of the Alps, they experience cool Alpine air currents and winter snowfall, while their southeastern exposure ensures plenty of direct sun and a hot, dry growing season. 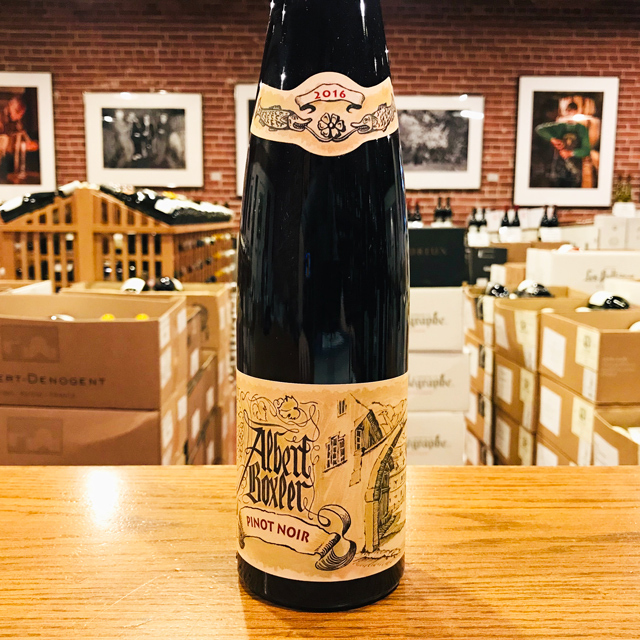 This unique microclimate allows for full ripeness all while preserving bright, juicy acidity and vivid flavors of fresh fruit. The vineyard floor is littered with limestone scree that has tumbled down the mountainside over hundreds of thousands of years. Working the vines—or even just walking through them—is a harrowing experience, as the steep grade and lack of any real soil besides rocky rubble makes it nearly impossible to get good footing. Moreover, vine rows are typically planted parallel to the direction of the slope, which means hand-harvesting is a must and tractors are essentially useless here. The bottom line: excellent drainage and light reflectivity, plus loads of crunchy minerality with each sip. 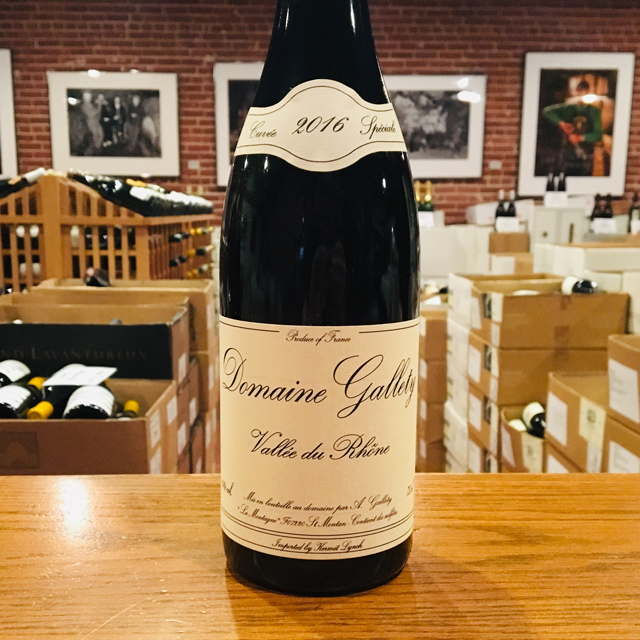 Chignin’s most emblematic producer is perhaps André & Michel Quenard, a historic domaine with holdings in the village’s top vineyard site: the precipitous Coteau de Torméry. 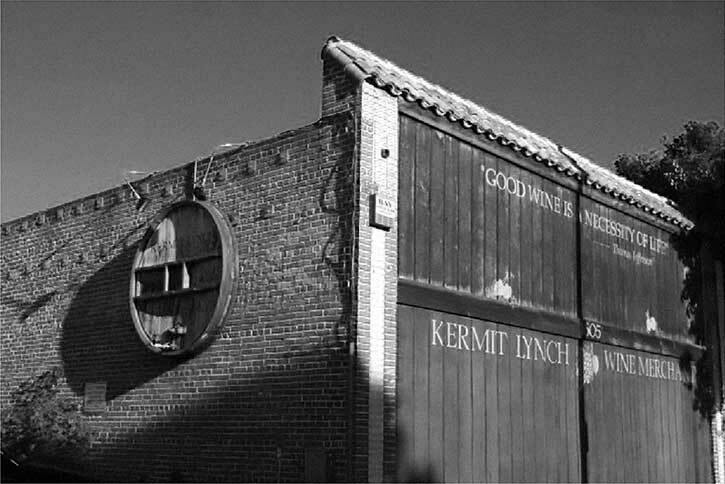 The Quenards—three generations working side-by-side—have come to master Chignin in both white and red, as expressed through the lens of the village’s multitude of permitted grape varieties. There is simply no better way to experience Chignin—and Savoie, for that matter—than through their Alpine elixirs. Let this four-pack be a foray into the region and a refreshing look at a truly exceptional terroir. Jacquère from the calcareous slope of Torméry: juicy fresh fruit and the pure essence of limestone. 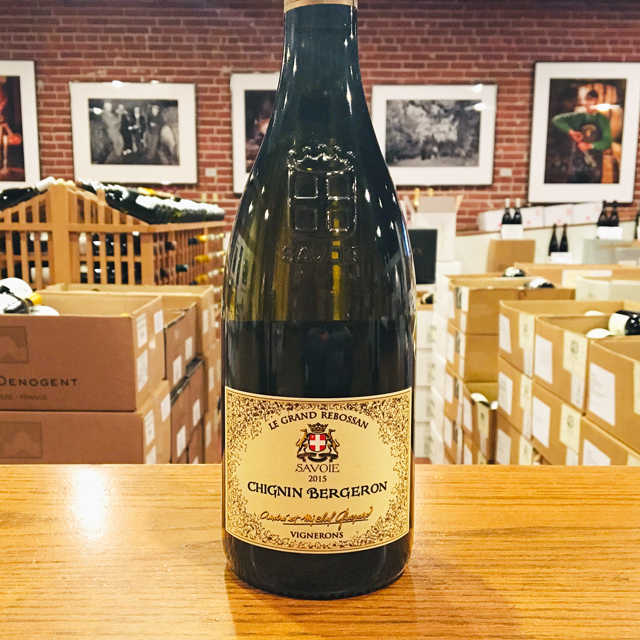 Regal old-vine Bergeron (known elsewhere as Roussanne) aged in foudre with malolactic fermentation—a textural and aromatic masterpiece. 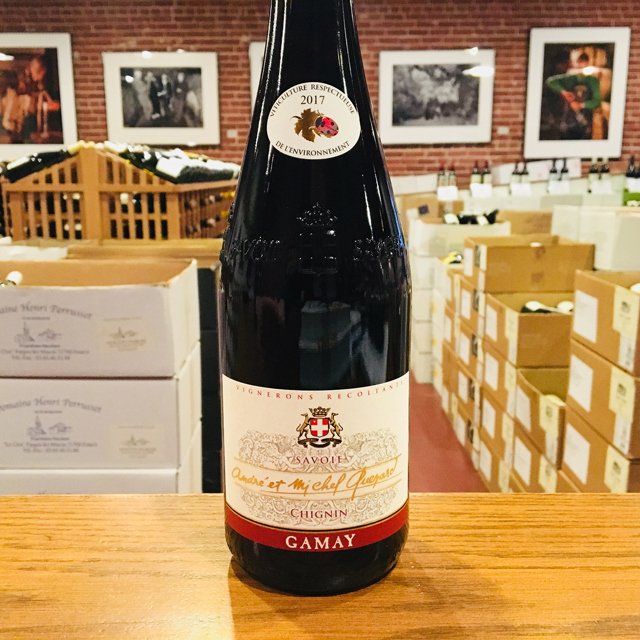 Bright, high-toned, racy, with a stony crunch—unlike any Gamay you’ll encounter in Beaujolais. The Quenards’ flagship red, from 70 year-old Mondeuse aged in foudre. 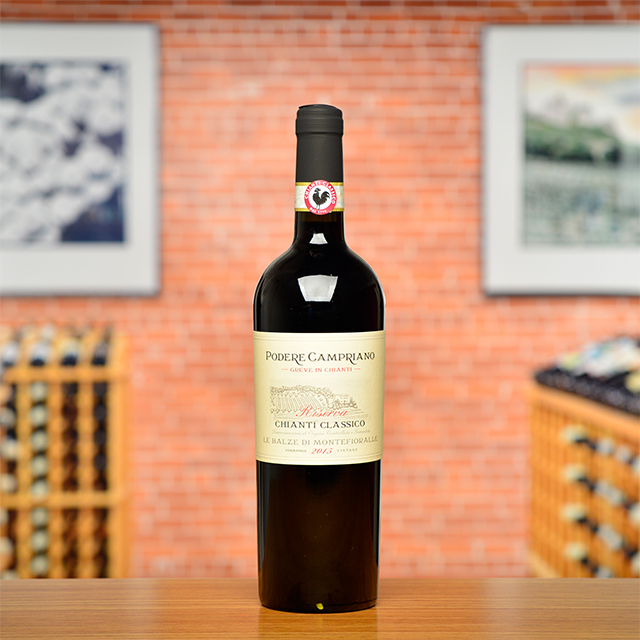 Full of vivacious fruit, elegant notes of violets and pepper, and supple, fine-grained tannins. 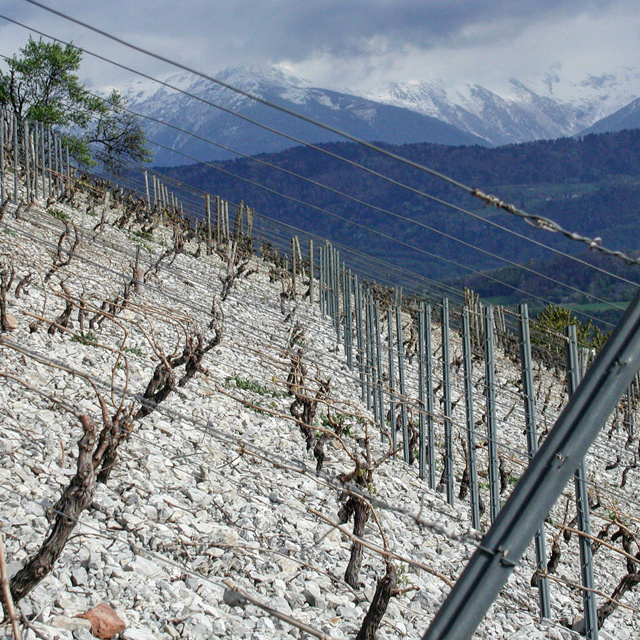 At the western extremity of the Alps, Chignin’s vineyards experience cool Alpine air currents and winter snowfall, while their southeastern exposure ensures plenty of direct sun and a hot, dry growing season. 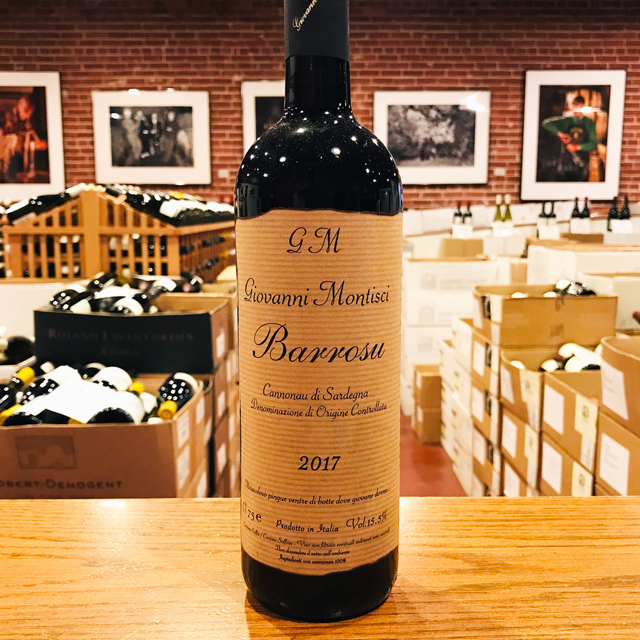 This unique microclimate allows for full ripeness all while preserving bright, juicy acidity and vivid flavors of fresh fruit.